Browse: Home / What Do Boards Actually Do? There’s a lot of mystique about what happens at board meetings and a lot of imagined board-room drama. I read commentary or Twitter or blogs and realize that there are also strongly held convictions that there are these evil VCs who do terrible things to mostly altruistic founders. The image of boards and of investors vs. founder conflicts has been so at odds with my experiences on dozens of boards over the past 20 years that I thought it was worth sharing what I actually see. As a starting point the board is intended to have legal and financial responsibilities to a few key constituencies: shareholders, debt holders, creditors, employees, government and major parties with whom the business operates. In some ways being a board member is like how I’ve heard people describe learning to become a pilot: Many hours of boredom followed by some brief moments of absolute panic and fear. In fact, as one Twitter commenter observed to what do board do, “Often, not much.” That’s true. 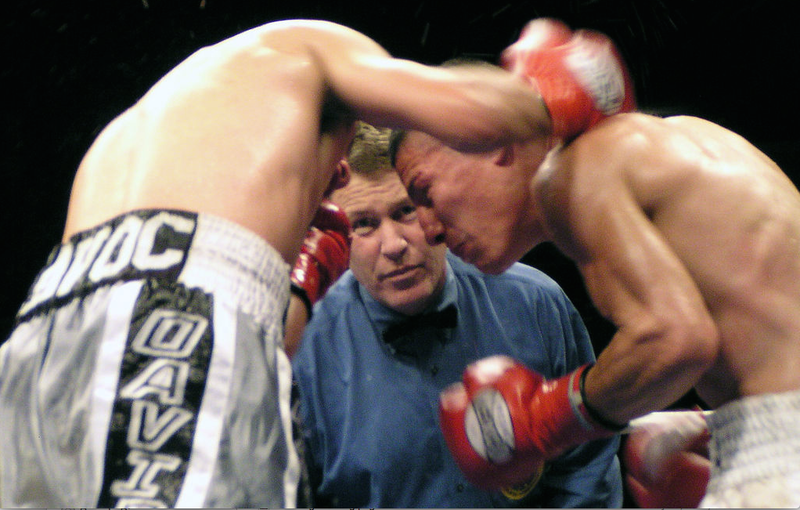 Executives run the day-to-day so often the board is more involved as a sparring partner at key intervals. The administrative work we actually do at board meetings? Between board meetings we do calls to discuss performance or major initiatives. Often we are asked to get involved in executive-level recruiting. And of course we help with business development introductions and with fund raising events. Board work does involve a lot of conflict at moments throughout the company. Sometimes conflict comes because a company isn’t hitting its expected targets and investors vs. executives have different views in the causes or the consequences of under-performance. Sometimes conflict comes because executives want to increase personal compensation and investors aren’t in favor of this. Sometimes it comes because investors believe the company needs more experienced leadership to run the company or more often to help run the company. different risk expectations founders have with each other: Raise more vs. raise less, engage in M&A vs. fund raise, grow faster with higher burn or cut costs and focus on profitability, etc. I point out the worst that I’ve seen in 20 years for a reason. Boards are not appointed to be founder-friendly lapdogs for the 1–3 founders who start companies and usually own the largest equity positions in the company. Boards are fiduciaries to represent the interest of all shareholders — big and small — and this includes employees who bet with their careers and with reduced pay in order to have equity they hope will be valuable. To be clear — most founders I’ve ever worked with have been super ethical, very conscientious, not overly greedy and take their personal responsibilities very seriously. I also want to be clear that some investor board members can act like total jerks at times. I am usually loyal to the founders I’ve backed above all else. I consider myself founder friendly. I will work evenings or weekends to help a founder in need. I prefer to leave the passionate, mission-driven founder in charge for as long as is possible. If the founder has limitations in running a company I will normally try any other option other than removing them from the CEO role. And if I believe they aren’t the best suited person to run the company I will always sit down and walk the founder through why I believe the company might be better suited with somebody else at the helm. I will see if I can get him or her to see this herself. But in the end — a board’s ultimate loyalty must be to the company and all of its shareholders. The board is there to represent the interests of all shareholders & creditors and to put the interests of the company before their own interests. At times being “founder friendly” can mean protecting many founders from a CEO or it can even mean providing tough guardrails to protect a CEO’s own personal interests from his or her worst instincts. I saw this first hand with a CEO who tried to get into numerous company-betting lawsuits that we knew weren’t in his best interest. What prompted this post? It has nothing to do with any individual company. I have been meaning to write this for a while as I’ve noticed that much of my board time is involved in trying to be an independent referee for founders who themselves are trying to resolve their own conflicts. Those seldom get reported. The rise of crowd funding saw the first wave of founders gleeful that they could raise capital without having to deal with terrible VCs. I think we’re far enough into this trend to see that having strong board members — including VCs — is a healthy alternative to party-rounds of crowd funding with no oversight. Lately I’ve noticed that there is a second wave that many fantasize about a world in which ICOs drive all funding and founders and employees never have to deal with venture capitalists. ICOs certainly have a place in startup financing. But having a board of directors and having some of those board members be large financial owners in the business with shared corporate governance forces a tension in businesses that I believe is healthy. This is similar to the role that public markets play in helping shape publicly traded companies. At times I’m sure it feels terrible to be a publicly traded company but ultimately I believe the sunshine of publicly reported numbers produces better results. So, too, a healthy and skeptical board.